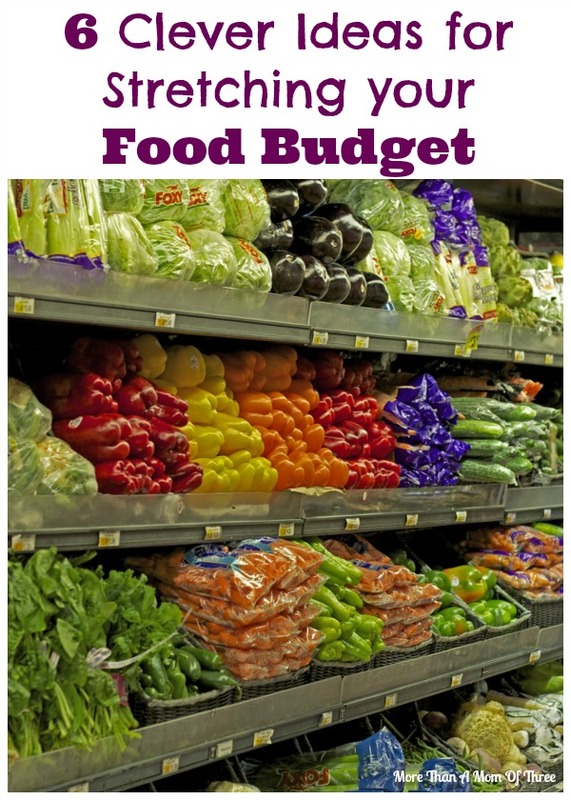 If you are trying to reign in your food budget, or maximize your nutrition with little resources, spend a day looking into these 6 clever ideas for stretching your food budget, provided by Faber Inc.
Any day is a great day to begin a vegetable or spice garden. A vegetable garden may sounds like it requires an abundant amount of land, but in reality a garden can be scaled to fit your space. Spice gardens can be scaled to fit inside a tiny New York apartment, or fill out a small backyard. If your food budget is severely limited, chances are your cooking needs a bit more spice. The same applies to vegetables. The quality of nutrition you get from growing your own vegetables is incomparable. A new hyper local trend among people struggling with a tight food budget is the idea of organizing a food sharing network. Neighbors, relatives, friends, buy food in bulk then share with each other. You might get more of a certain kind of food than you could use in a month, but sharing it with someone in your network in exchange for their resources balances everything. Whatever you cook, buy and cook in bulk. This is the best advice for anyone dealing with a strict food budget. If you aren’t experienced in the kitchen, simply spend some time researching meals which are ideal to cook in bulk. Stews, soups, and casseroles are great foods to get you started thinking ‘extra large’. Plan your meals by the week, instead of wasting money with costly one time meals. Stock up on vegetables nearing the end of their freshness. You can scoop up tons of nutrition this way. Diced it all up, and prepare a large soup for a week, or even the whole month. We are misled to believe we need more meat than vegetables. The truth is: we can survive on a thoughtful diet without any meat, which is often one of the most expensive items on our grocery bills. NPR featured nutrition expert Leanne Brown last August. Driven by what she saw as a gap in nutrition available under government food programs, she constructed a manual for surviving on $4 per day while maintaining some level of healthy eating. Specifically, her book was geared towards helping people struggling to survive on the US program known as SNAP. More broadly, Brown’s insights are useful for anyone trying to survive on an extremely limited income. Research local food pantries and city programs to discern which food pantry offers the best resources. Food pantries tend to vary in their stocks and guidelines for receiving food. Some operate daily, while others may only offer food once per month. If you are trying to survive on a thin food budget, you have to consider alternate methods such as these 6 tips. Eating healthy is vital. It’s worth the effort. Guest post written by Karleia, a freelance blogger. Away from the office she enjoys spending time with her two daughters. Those are some really good tips. Produce can be so expensive too. I love the idea of a food sharing network. My city has a community garden where different residents grow vegetables and share with each other. I would love to grow my own.